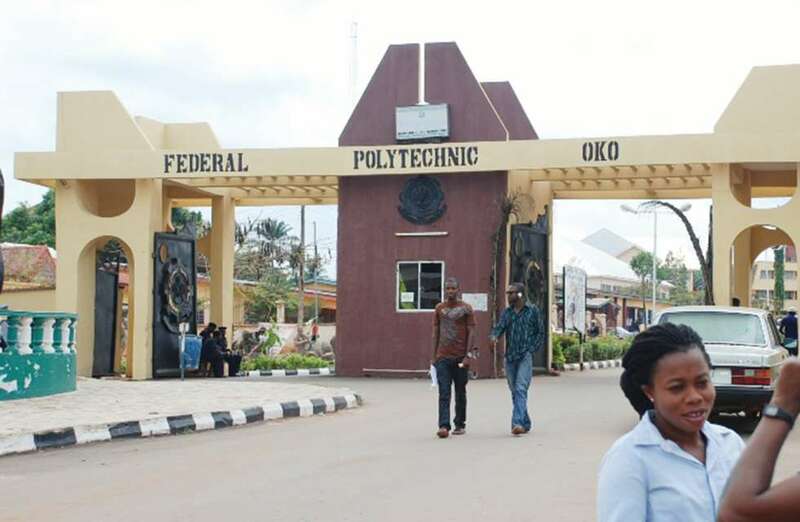 Oko Poly HND admission List – The list of candidates offered admission into the Federal Polytechnic, Oko (#OKOPOLY), Anambra State, Higher National Diploma (HND) programmes for the 2018/2019 academic session is out. Candidates that applied for the OKOPOLY HND admission can now check their admission status. Authority of the Federal Polytechnic, Oko has released the Higher National Diploma (HND) admission list for the 2018/2019 academic session online. All the candidates that applied for admission into the Federal Poly Oko HND programmes can now check their admission status online.